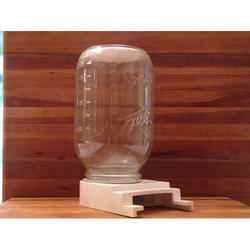 We are an acclaimed name indulged in offering our patrons a superior quality range of Honey bee Feeder. Ambrosia Natural Products India Pvt.Ltd. 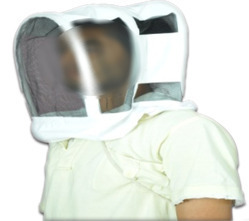 Brand: Hi Tech Natural Products (India) ltd.
We are engaged in offering a quality approved a range of Bee Pollen Trap. With our expertise and trustworthiness we are engaged in trading and supplying an exotic collection of Uncapping Tray. When sufficient pollen & nectar are not available from flowers , Beekeepers provide artificial feeding like sugar syrup to the Honey Bees for keeping them alive. Feeder is an equipment which is used for artificial feeding. With an impressive growth record in this highly competitive industry, we are providing a qualitative range of Beekeeping Tools Kit. If engaged in bee farming process then one needs to have the best bee farming equipments which will help in the harvesting and extraction of bee products easily and using the best grade raw materials.